Noble compagnon. 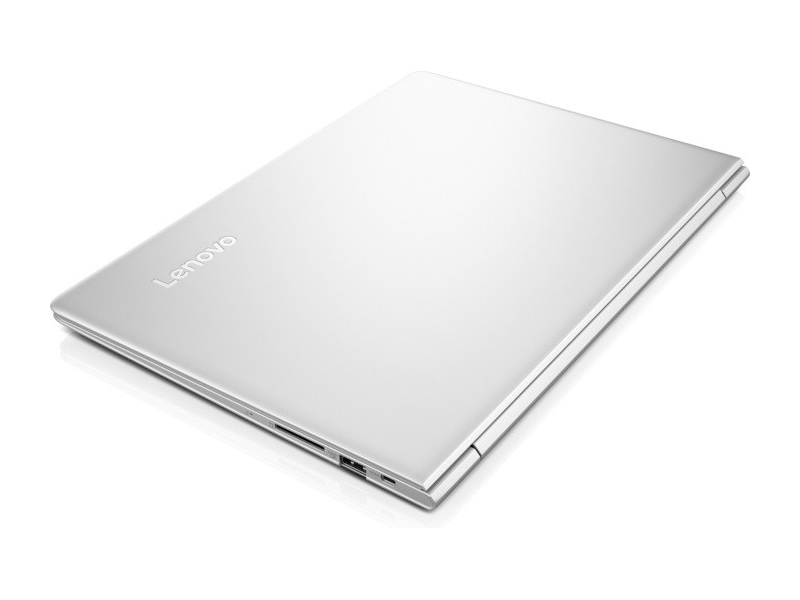 Lenovo fait du bon travail avec ses nouveaux ultraportables en aluminium, en termes de conception. Un regard rapide aux spécifications laissent supposer de bonnes performances, mais révèle également une faiblesse dans la variété des ports. Que penser de ce PC portable, de ses périphériques d’entrée, de son écran, de ses émissions et de sa vitesse d’exécution ? 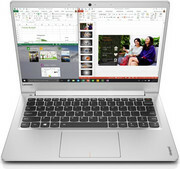 The bottom line is that the Ideapad 710S is a solid, reasonably priced laptop that only seems to skimp on inspiration. It’s obvious that this is a computer that wants to do everything well enough to not be in the way, without any bells or whistles to drive the price up. That’s not to say it’s unattractive or cheaply made, especially with the thin display bezel and entirely metal enclosure, but there are no features here that help it stand taller than any of its competitors. We like the Lenovo too, with two reservations. One is a rule we just made up, but that we feel is appropriate for the second half of 2016—that we won't give an Editors' Choice to a workstation without a Thunderbolt 3 port. The other is that you can get more bang for your buck, including stronger graphics and a choice of dual- or quad-core processing, if you restrict your shopping to 15.6-inch, non-convertible mobile workstations. 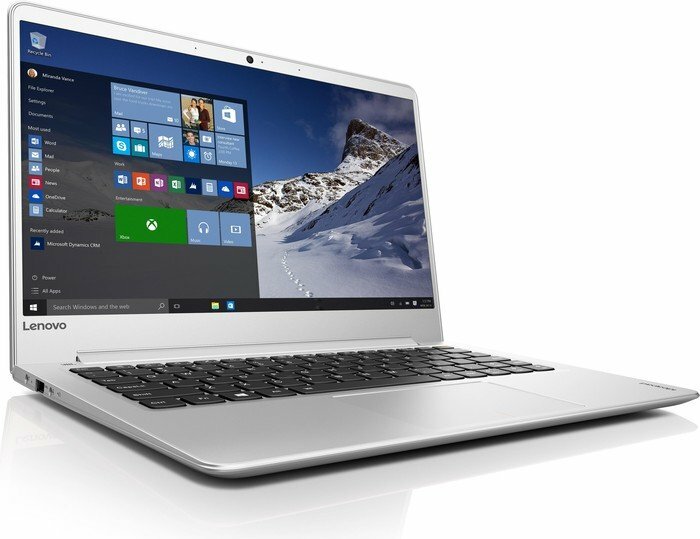 All versions of the Ideapad 710S come with Windows 10 Home edition and a one-year parts-and-labor warranty. Beyond the Windows and Lenovo utilities, you won’t find much in the way of third-party software except for a Microsoft Office trial and a few adware titles masquerading as games (like Candy Crush Soda Saga). The Ideapad 710S offers great performance, a beautiful display, and decent battery life, all in a lightweight and thin package that’s priced well. There’s not much to complain about, really, other than the slow hard drive write speeds. Well, that and the stubby right Shift key (it’s really, really annoying). 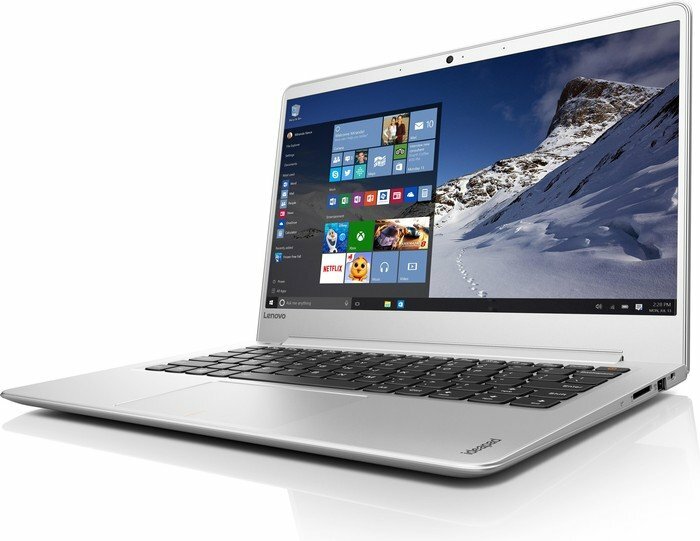 We know a good product when we see one, and the Lenovo ideapad 710S certainly qualifies. This well-designed Ultrabook has just about everything going for it, only stumbling in minor areas. 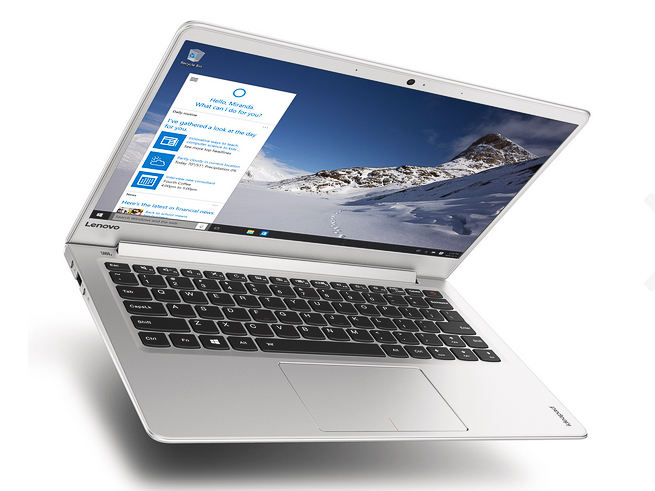 From its sleek magnesium-aluminum construction, to its beautiful IPS anti-glare display, the ideapad 710S is a highly practical mobile device. It’s a featherweight at just 2.6 pounds, and is just 0.55 inches thin. 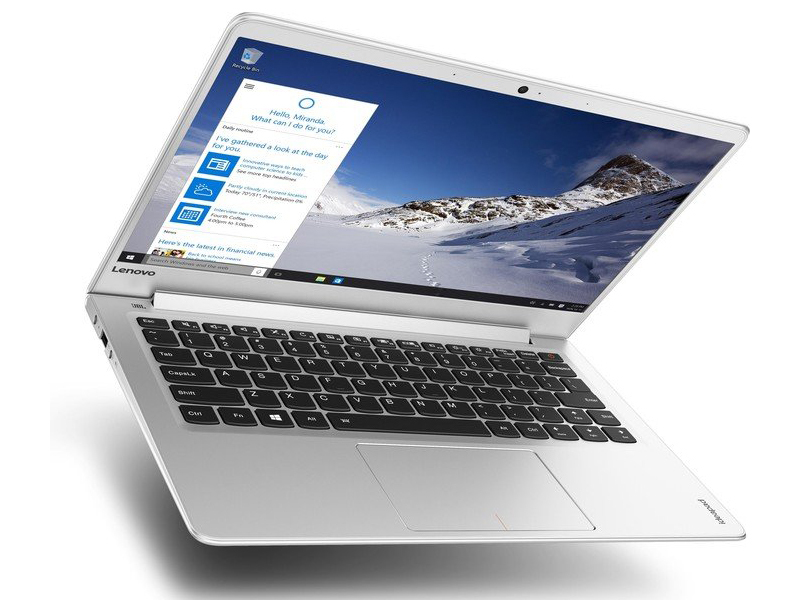 Its slim display bezel helps it be dimensionally smaller than a typical 13.3-inch notebook. 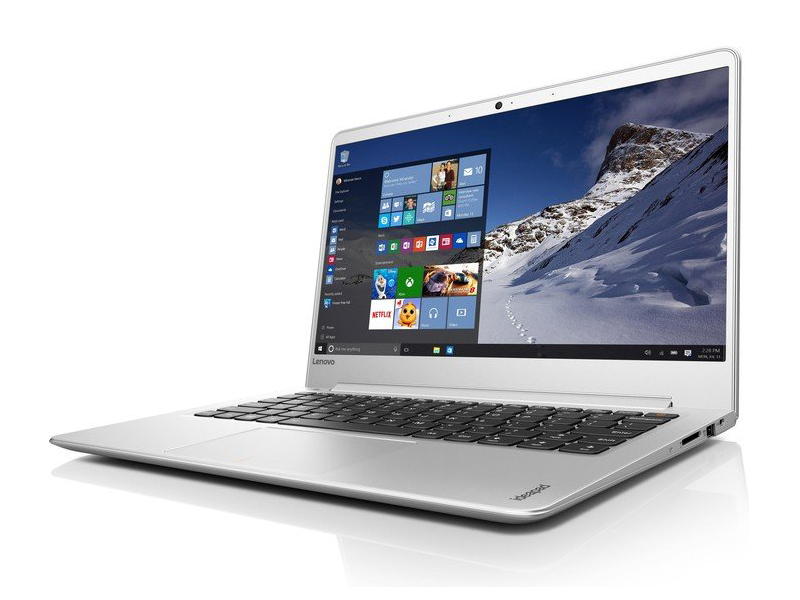 The Lenovo Ideapad 710S is an ultraportable notebook worthy of gracing your bag. It's thinner and lighter than the competition, and packs enough speed and sound to liven up both your workflow and your next jam session. Unfortunately, Lenovo's keyboard layout takes some getting used to, and the notebook's battery life is a bit below average. 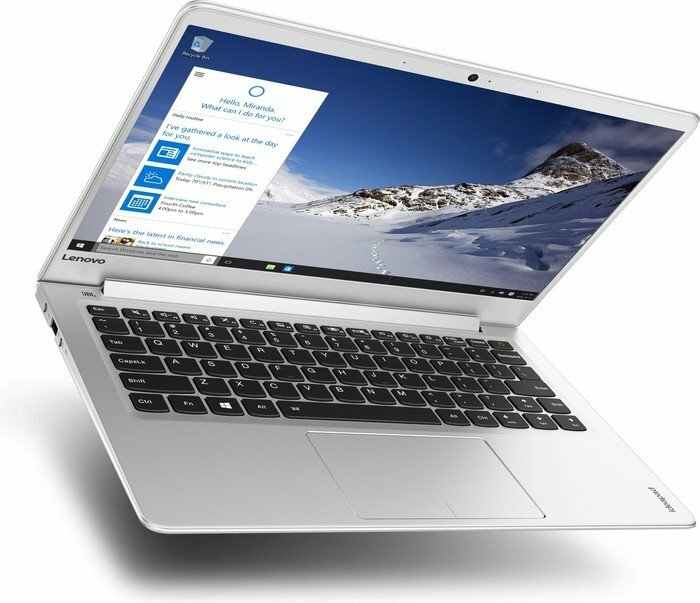 The Ideapad 710S is a high value ultrabook at a low price. 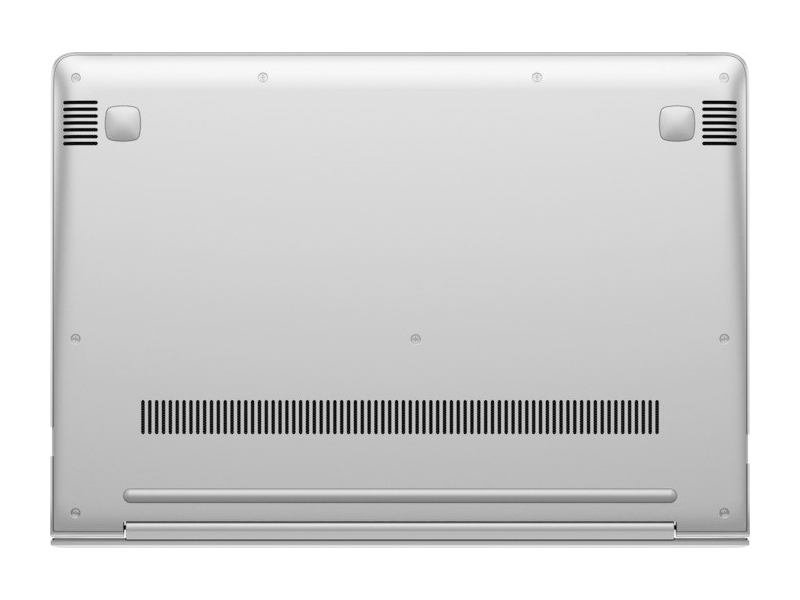 It's a hard laptop to fault, with a beautiful screen, powerful internals and graceful design. If you're looking for a counterpoint to the Dell XPS 13 and Acer Aspire S 13, Lenovo's effort succeeds on almost every level. With surprisingly strong performance, a quality screen, good battery life, a decent keyboard and surprisingly impressive audio, there's nothing major letting this machine down. The only slight slip-up is the touchpad, which isn’t the greatest but is also hardly a deal breaker. 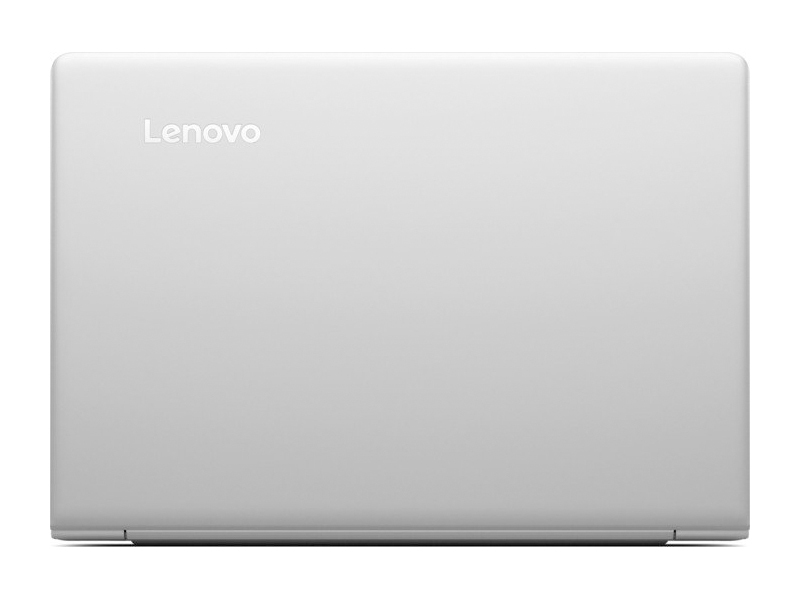 Lenovo IdeaPad 710s – легкая победа! 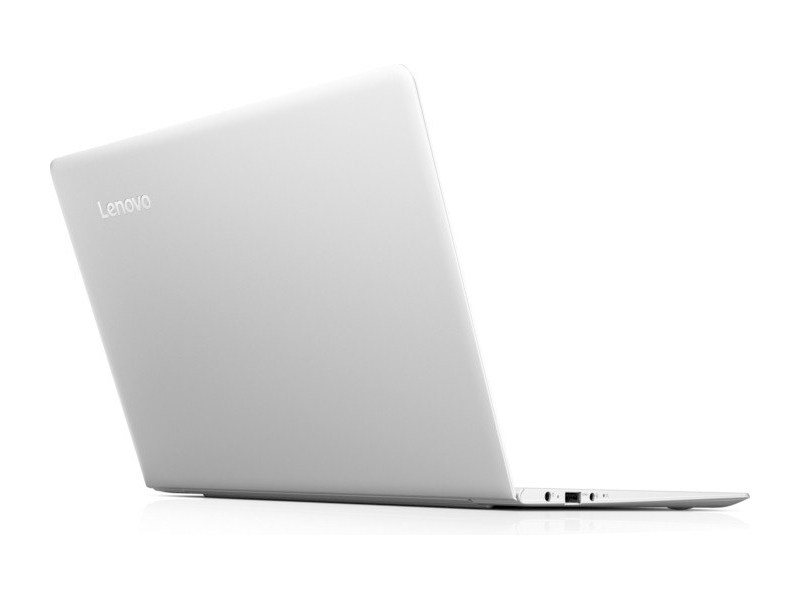 Overall, we believe the Lenovo Ideapad 710s has everything you need from an ultrabook. It is good looking, well built, offers great performance, has a good display, dependable battery life and a decent keyboard. What’s more? It is cheaper than most of its competition. The touchpad could have been better, but it is not a deal breaker. 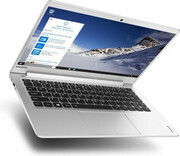 So, if you are in the market and looking for a non-touch ultrabook, this is the one to buy. Mobile multimedia. Stylish, compact, light, and versatile. Sounds good, doesn't it? While most subnotebooks live the life of an office machine, the multimedia-suitable 710S refresh allows playing an occasional game. Our test clarifies if the newcomer can tread in the big footsteps of its predecessor. 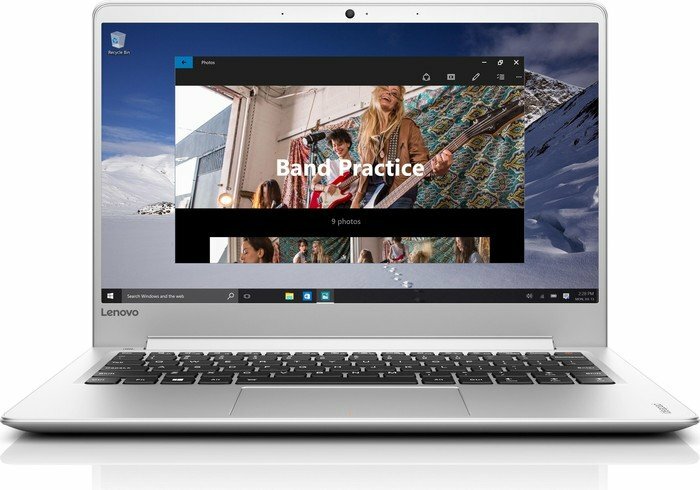 Avec l'Ideapad 710S Plus, Lenovo fait le choix de la polyvalence au détriment de l'endurance. Cet ultraportable n'est toutefois pas une mauvaise machine, loin de là ! Il y a assez de puissance pour faire tourner toutes les applis usuelles et même les moins communes. Voire quelques jeux. Reste que le prix du 710S est, selon nous, surestimé à hauteur de 150 euros. Un constat renforcé par certaines références 14 pouces Asus (Zenbook UX410UQ) très similaires à cet Ideapad et vendues à partir de 900 euros. This is a stylish, premium laptop, and you should get this if you can’t do without portability. However, if your budget is flexible, you can always try and spend more for some higher specifications, or see if a better deal is possible within a similar budget. 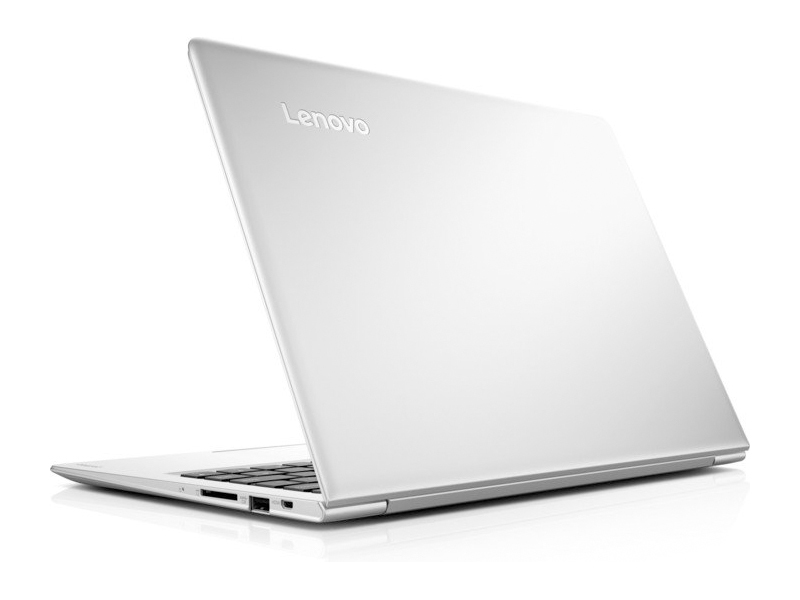 But the Lenovo Ideapad 710S shouldn’t give any cause for complaints. The Asus ZenBook UX330UA lasts 3 hours longer on a charge and costs $200 less, but it packs a dimmer display and a worse keyboard. 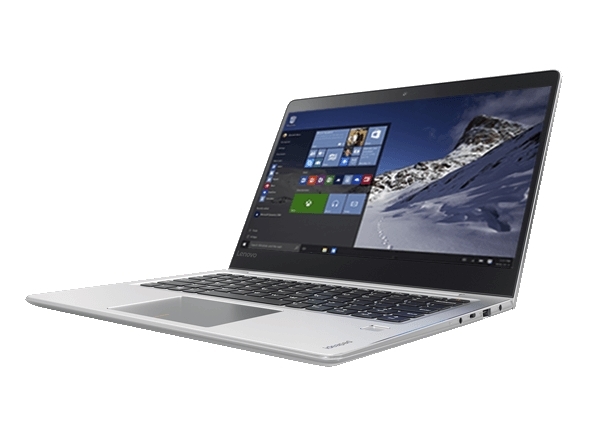 If you're willing to take the charger with you for longer stints, the IdeaPad 710S Plus is a fantastic machine for work and play. The Lenovo IdeaPad 710S Plus is proof that great laptops don’t have to come with a massive price tag. 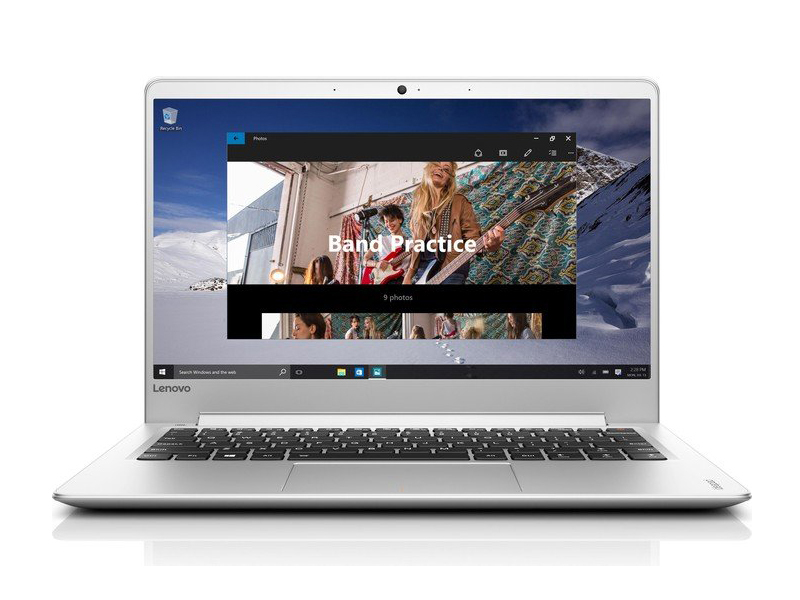 With a starting price of $639 USD on Lenovo’s website, this ultrabook falls within the affordability range of many consumers, and no doubt will find favor in most of the people who use it. There’s a lot to like about this model, and it spans everything from a great design to a good port lineup, crisp display, and fingerprint sensor. 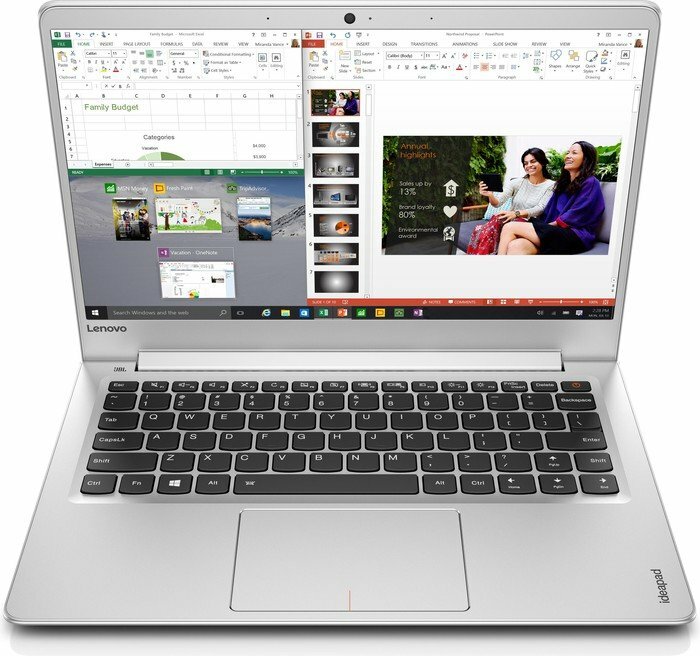 The Lenovo IdeaPad 710S Plus impresses on its design and usability. For the price, you really feel that you’re getting a premium system. The guts aren’t of the same premium performance grade, but they are enough to get you through most everyday computing needs, be they work or entertainment. Intel HD Graphics 620: Ces cartes graphiques de milieu de gamme peuvent faire tourner tout les jeux récents de façon fluide. Les jeux gourmands ne peuvent être joués qu'avec les détails réglés sur moyen. Carte graphique milieu de gamme basée sur une puce Maxwell. Par rapport à la 940M classique, la version MX prend en charge la mémoire vidéo GDDR5 et ses fréquences peuvent être légèrement rehaussées. Processeur dual-core basé sur l'architecture Skylake pour ordinateurs portables et Ultrabooks fins. Il offre une puce graphique intégrée Iris Graphics 540 adossée à de la mémoire vidéo eDRAM. Le processeur est gravé selon une lithographie d'une finesse de 14 nm. Processeur dual-core basé sur l'architecture Skylake pour ordinateurs portables et Ultrabooks. Il offre une puce graphique intégrée HD Graphics 520. Le processeur est gravé selon une lithographie d'une finesse de 14 nm. Processeur dual-core basé sur l'architecture Kaby Lake et gravé selon une lithographie améliorée d'une finesse de 14 nm. Les tablettes de grandes dimensions, les petits ultraportables, les ultrabooks et les convertibles de 10 à 11 pouces affichent habituellement ce poids sur la balance. 82.77%: Cette note est moyenne, Car la quantité de portables avec de meilleures notes est à peu près égale avec le nombre de portables avec de moins bonnes notes.>> Plus d'informations sont à trouver dans notre guide d'achat pour les ordinateurs portables.